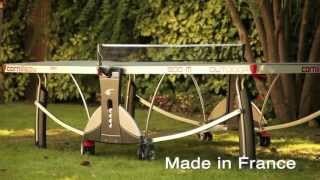 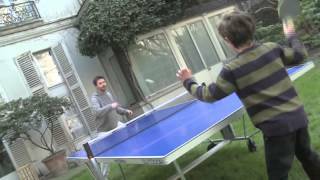 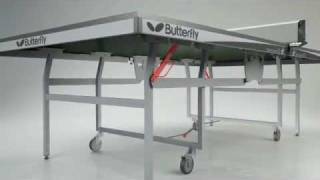 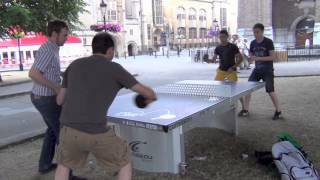 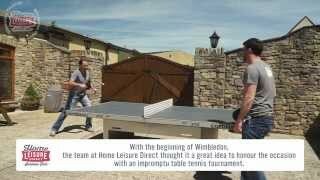 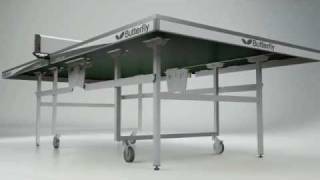 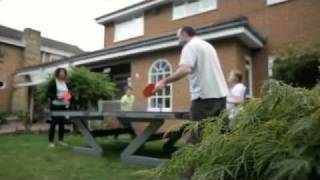 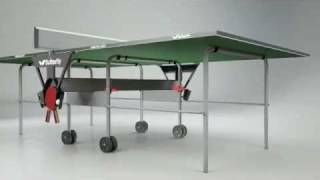 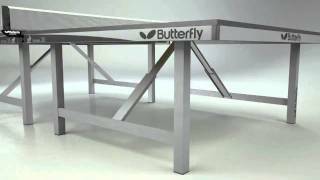 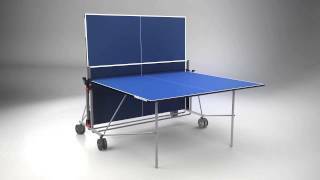 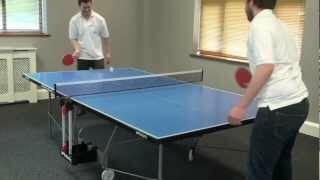 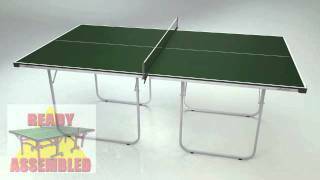 The Butterfly Octet Table Tennis Table is simply one of those tables you just can't fault. 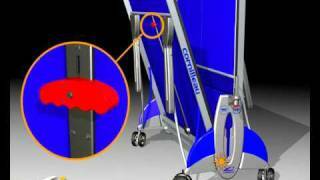 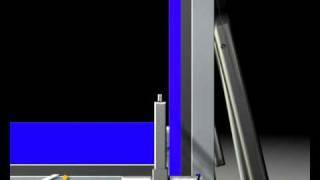 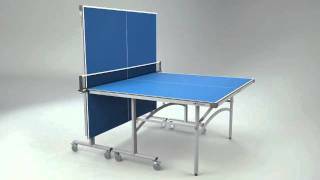 It has been designed with clubs and sports centres in mind, and has been approved by the ITTF. 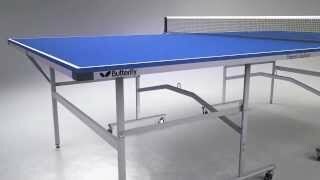 It has a heavy-gauge anti-skid 25mm top, meaning no sagging or warping, and a more consistent quality of bounce for higher-level players. 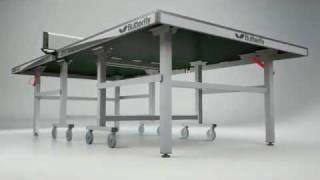 It has also been built to withstand plenty of use, so it has a very strong frame as well as four wheels on each half to make it easy to move from place to place. 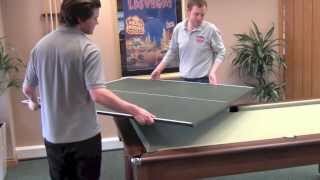 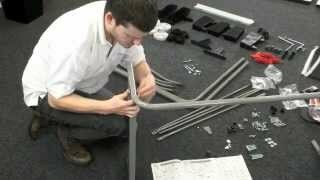 Folding to just 57cm depth, it also stores nicely when not in use. 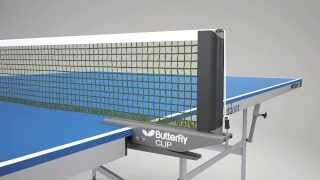 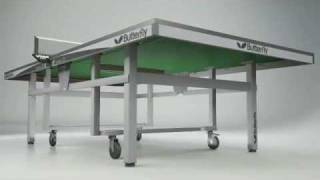 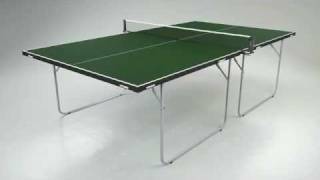 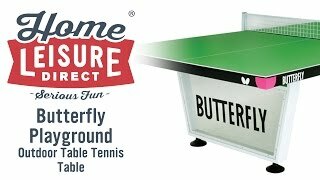 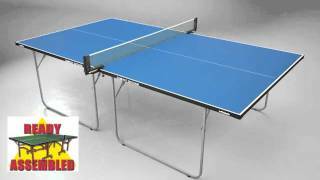 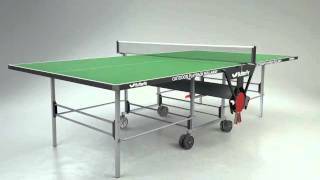 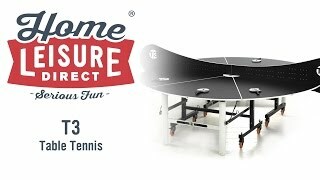 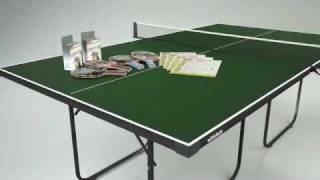 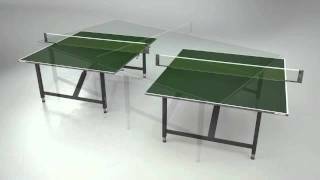 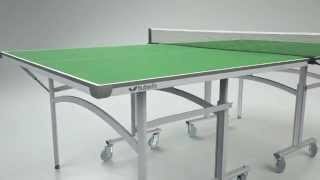 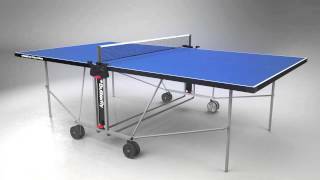 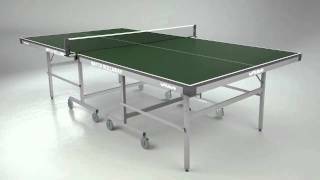 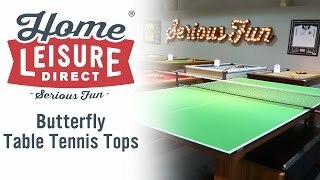 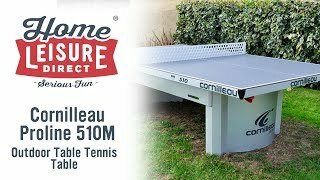 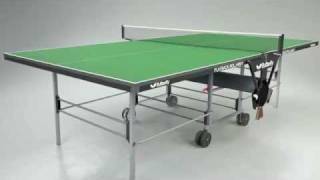 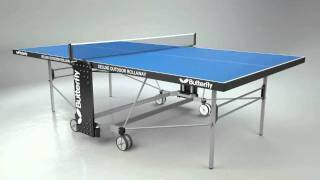 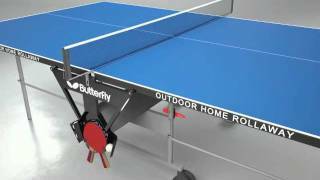 The Butterfly Octet Table Tennis Table includes a variety of accessories, so that you can get your game started as soon as the table is ready.